Sometimes it seems as though big cities get all the restaurant love. 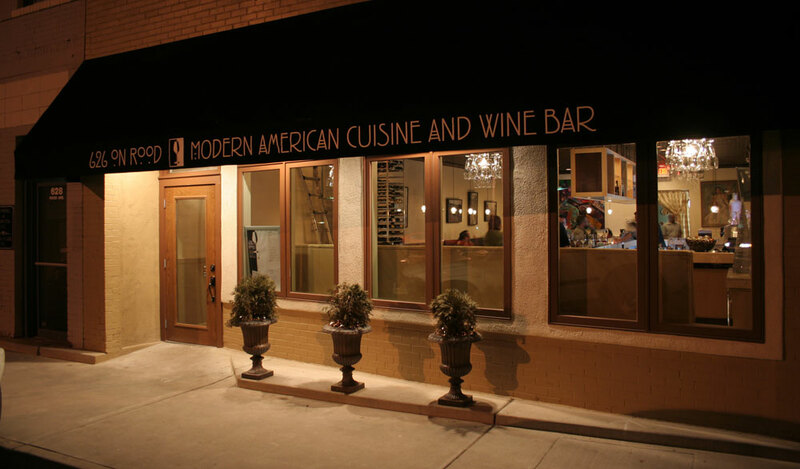 But dig a little deeper and you’ll uncover excellent places for an expertly prepared meal in smaller towns across Colorado. These five can’t-miss establishments are worth a special trip. Sneak away to the southwestern part of the state for a visit to Telluride, a restored Victorian-era hamlet that’s heavy on charm and picturesque views. Tucked into one of the oldest buildings in town, the cabin-style historic Ice House, La Marmotte’s location isn’t exactly where you’d expect to find high-caliber French dining. But you won’t want to miss the elegant versions of bistro faves such as beef tartare and coq au vin. The one-stoplight town of Del Norte in rural south-central Colorado may have just missed the cut to be named Colorado’s capital back in the day, but The Dining Room in the historic Windsor Hotel currently offers up food worthy of any metropolis. The menu is peppered with local ingredients, from lamb raised on nearby ranches to Haefeli’s honey, making for elegant fare with Old West flair. Hikers, fishers and hot-springs soakers are drawn to Glenwood Springs’ low-key vibe, and The Pullman fits right in as a laid-back dining spot. But don’t let the unpretentious aesthetic fool you: This restaurant propels a comforting menu of American share plates and larger entrees to a sophisticated level under the guidance of chef-owner Mark Fischer, who has earned multiple James Beard Award nominations over the years. To the west of Durango, the tiny enclave of Hesperus draws powder-seekers to its family-friendly ski hill of the same name. 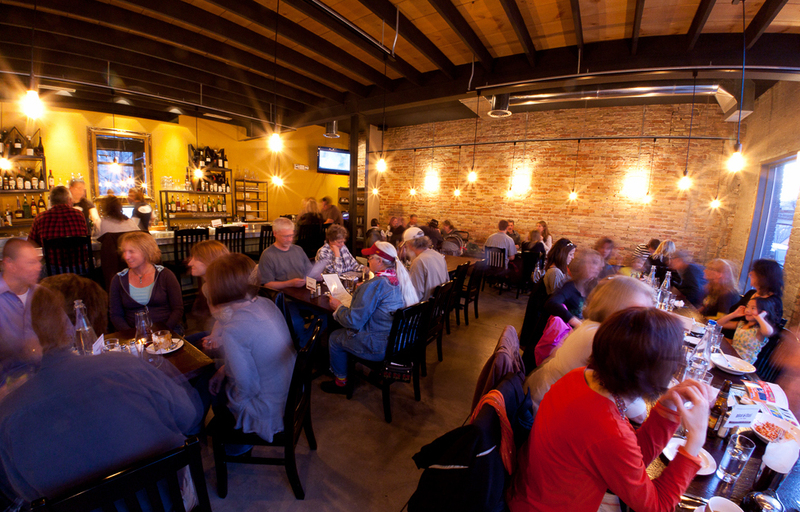 But beyond the slopes, the lovely Kennebec Cafe is a haven of casual-elegant vibes and Mediterranean-inspired dishes. 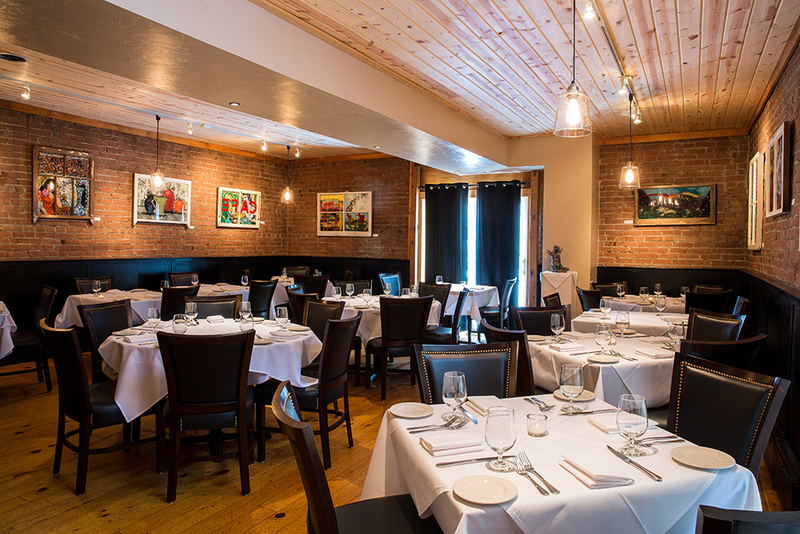 From favorite Old World wines to signature desserts and weekend brunch, the Kennebec is a perfect spot to sample European flavors made from seasonal Colorado ingredients.